Chart Source: Thomson Reuters, 2017. For the period January 1, 1997 to December 31, 2016. Tip: Correlation. To adequately diversify, it’s important to select securities that have a low correlation — that is, securities that don’t tend to track each other’s movements up and down. Securities with a high correlation may tend to fail together — defeating the purpose of diversification. Ancient Chinese merchants are said to have developed a unique way to reduce their risk. They would divide their shipments among several different vessels. That way, if one ship were to sink or be attacked by pirates, the rest stood a good chance of getting through and the majority of the shipment could be saved. Fast Fact: Only One? One landmark study of more than 40,000 equity investment accounts found that about 25% of accounts held only one stock, and about half held only one or two stocks. The concept of diversification is one reason why mutual funds and Exchange Traded Funds (ETFs) are so popular among investors. 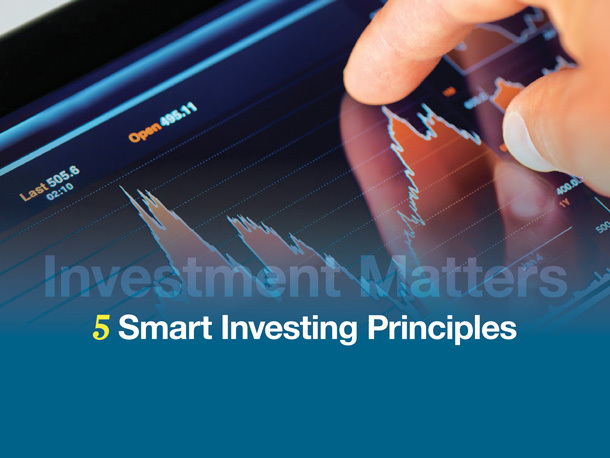 Mutual funds accumulate a pool of money that is invested to pursue the objectives stated in the fund’s prospectus. The fund may have a narrow objective, such as the auto sector, or it may have a broader objective, such as large-cap stocks. ETFs also can have a narrow or broader investment objective. 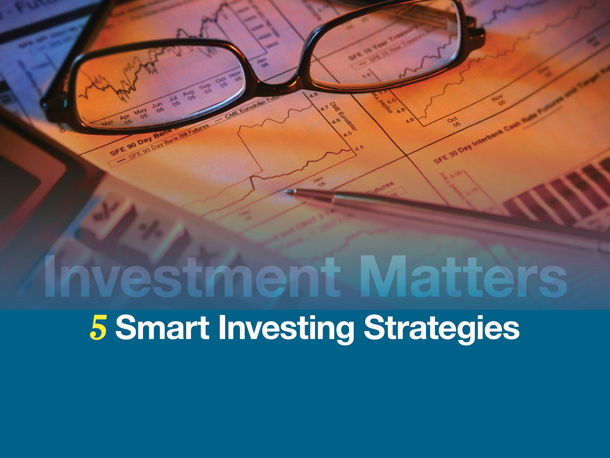 Keep in mind, however, the more narrow an investment objective, the more limited the diversification. 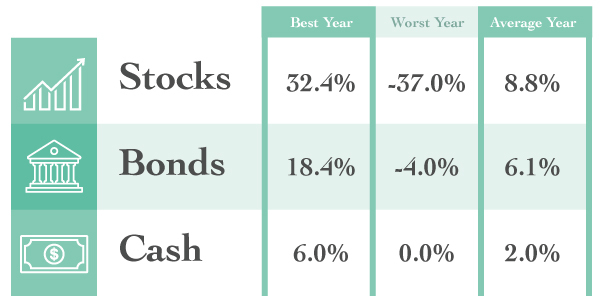 The concept of diversification is critical to understand when you are evaluating a portfolio. If you want more information on diversification, or have questions about how your money is invested, please call so we can review your situation. Shares, when redeemed, may be worth more or less than their original cost.